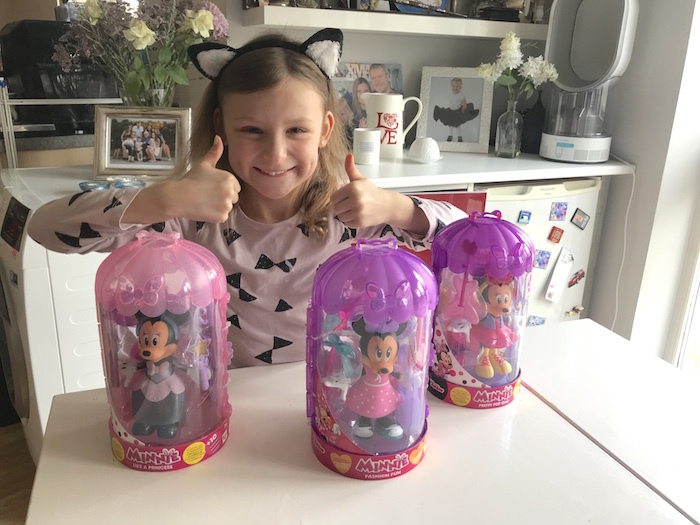 I have mentioned before that we are huge fans of Minnie Mouse. 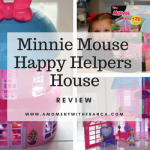 We have a few Minnie Mouse toys at home and the girls are always playing with them. 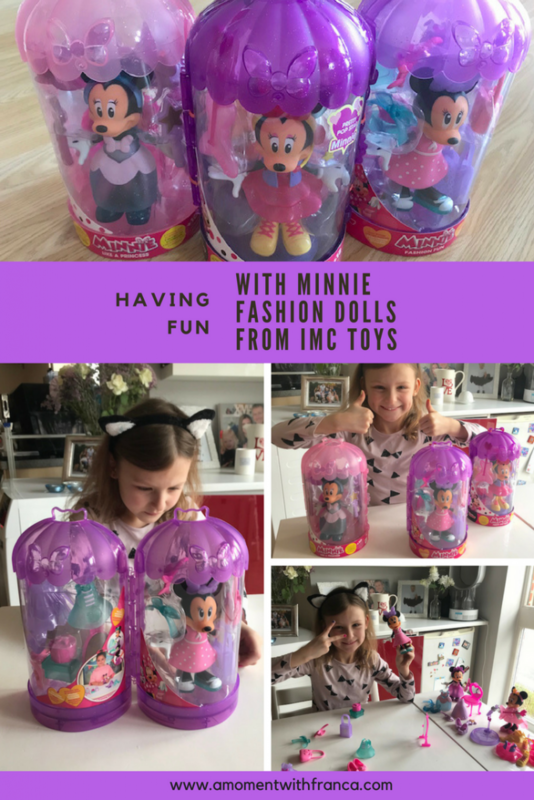 We received 3 adorable Minnie Fashion Dolls from IMC Toys. 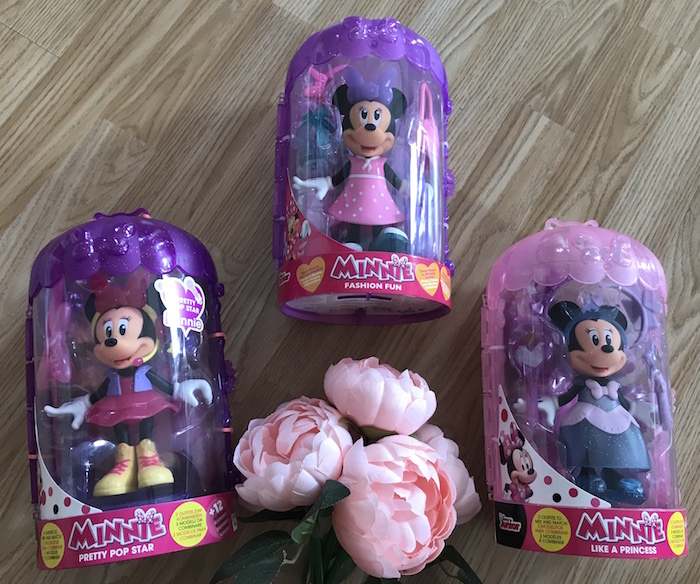 My girls, especially Bella, were super excited because they didn’t expect so many to arrive, so they were so looking forward to opening these 3 cool Minnie Dressing up Dolls. 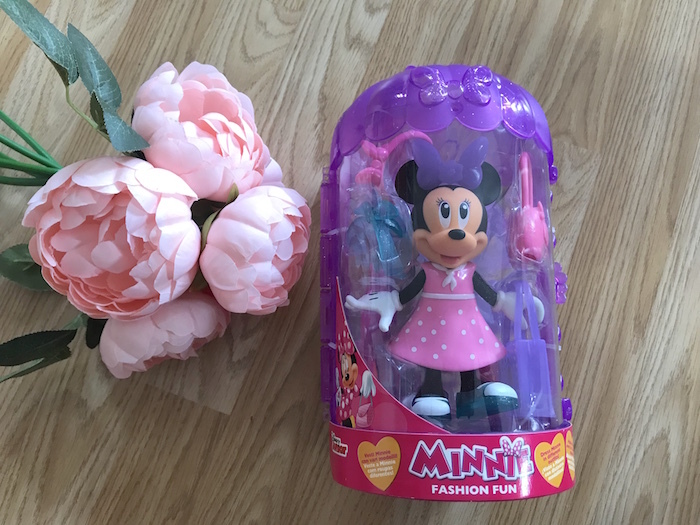 The idea of these dolls is to allow you to style Minnie for any occasion. At 3 x 12 cm the dolls are actually quite big. 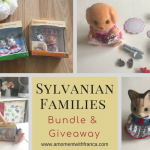 The dolls are available in different themes that your little ones can collect. The themes are: princess, shopping or beach and are aimed at children aged 3 year and over. Each set contains 3 different glittering outfits as well as accessories to mix and match, and comes inside a unique dressing room. 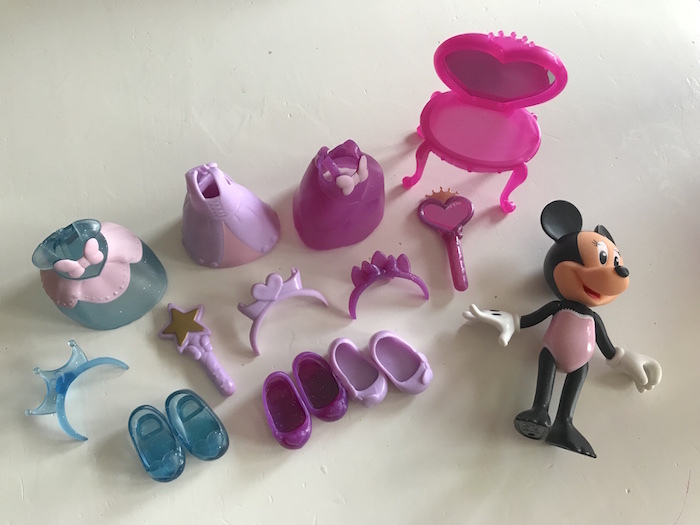 Each set includes over 12 accessories. The outfits are glittery for extra style. Bella really likes this. 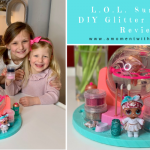 She thinks that anything that comes with glitter is even cooler! Bless her, LOL! 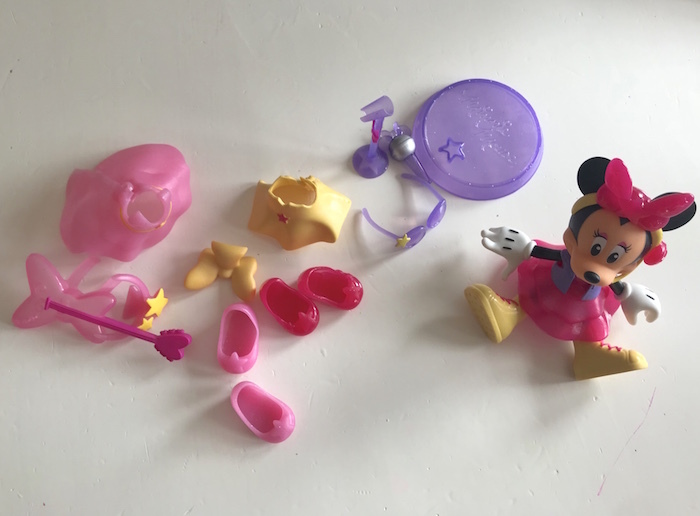 We received: Like A Princess set, Fashion Fun Set and Pretty Pop Star set. All three are super cool. 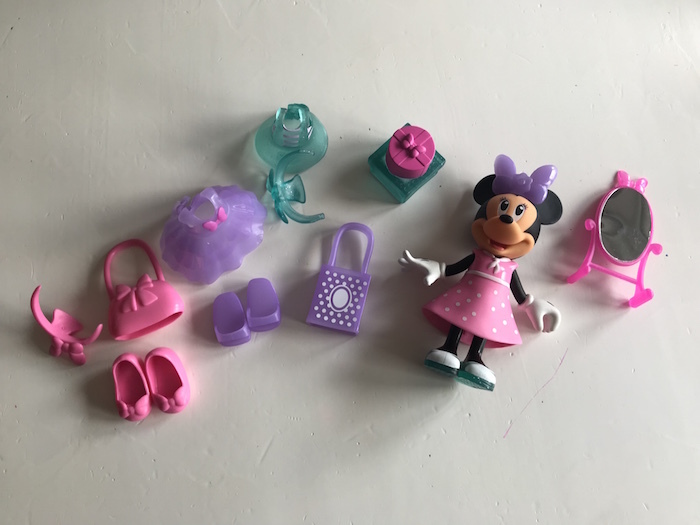 In total, we got about 9 different accessories and 3 Minnie dolls. 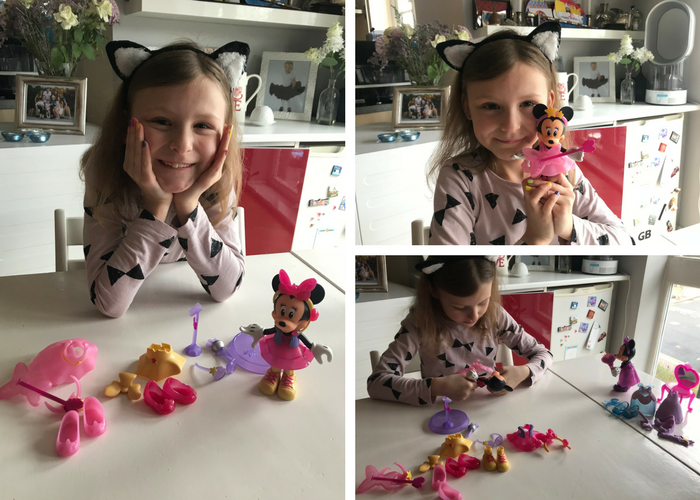 Bella opened every single box and enjoyed so much discovering each accessory. The box is great! It has been done in such a way that the product is shown very nicely. It was a little bit hard to open it though, so Bella needed my help but we managed to do it. 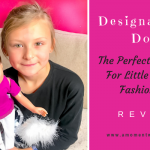 The Fashion Doll: Like A Princes set was the first doll that Bella wanted to open. I guess because the dress drew her attention as well as the dressing table and the rest of the accessories. 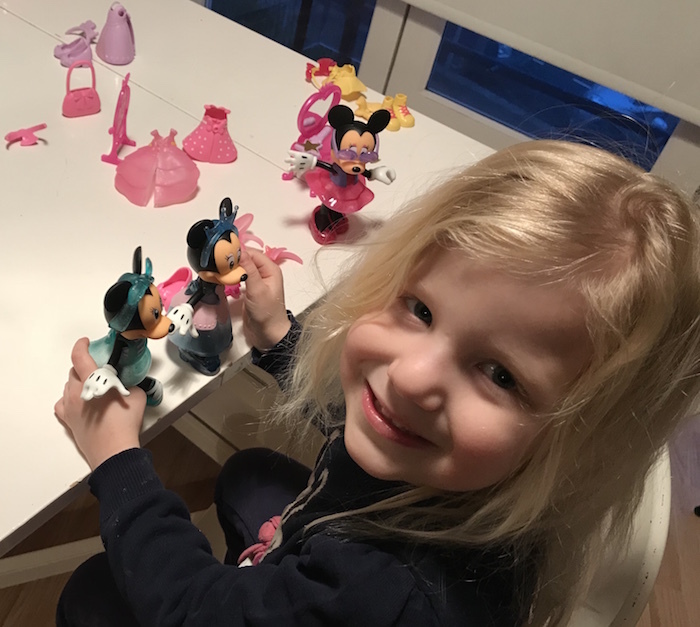 She was really looking forward to starting playing with this set. 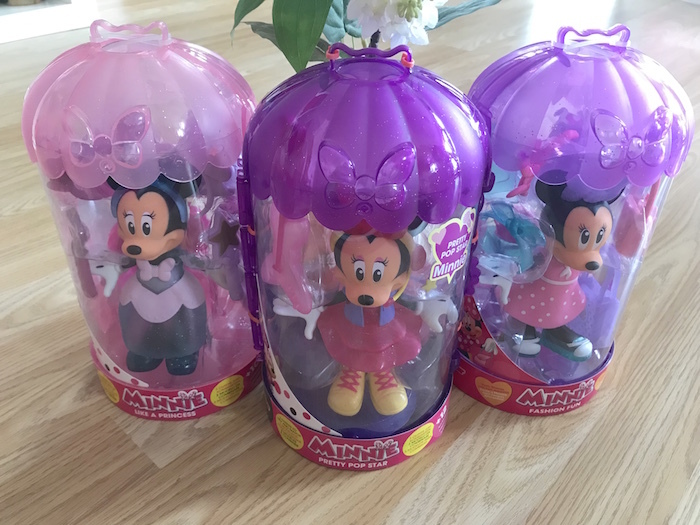 The second doll we opened was the Fashion Doll: Pretty Pop Star set. Bella really liked this set as she enjoyed feeling that she was a pop star too. Bella loves singing and dancing so she felt this doll was super cool to play with. She was so excited about the accessories too. 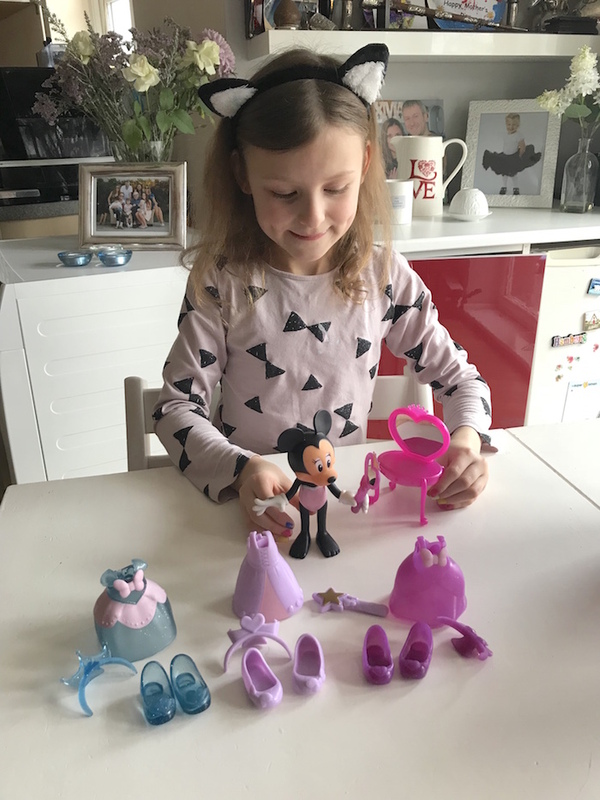 The last doll that she opened was the Fashion Doll: Fashion Fun set. This set was so adorable. The dresses were super cute and, of course, fashionable, LOL! Bella is the one that opened the sets and was with me while doing the review which was while Sienna was at nursery. So when she came back from nursery and saw the sets, she jumped on the table and started to play with them. The pieces are quite big and chunky so it was perfect for Sienna. Also, the dresses are thick but at the same time flexible so it makes it easy for them to change the dolls on their own. Both my girls really like these sets. They have been playing with them for hours which is always a good indication that a toy is a great entertainment for them. It is of a good quality and durability. I can see they will have a good long life in our home. 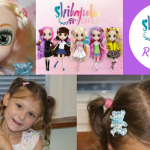 These dolls would make a great gift for kids who love dressing up their dolls. 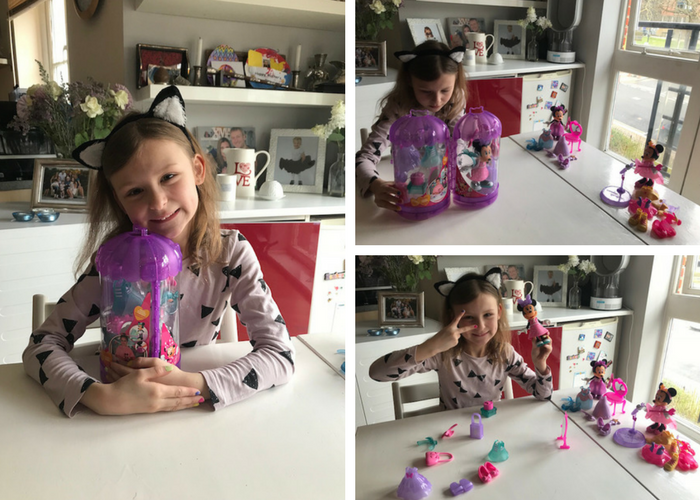 They come with so many accessories which makes the fun last even longer! We would recommend this product to family and friends. 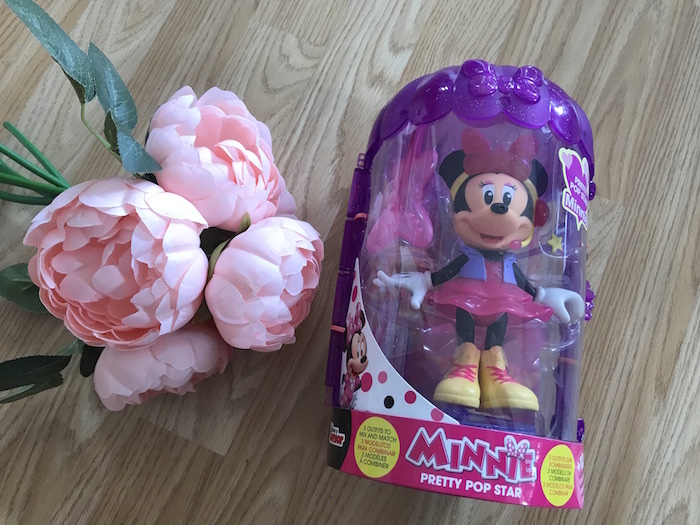 Are your kids fans of Minnie Mouse? What do you think of these sets? Aren’t they adorable? Which one is your favourite? 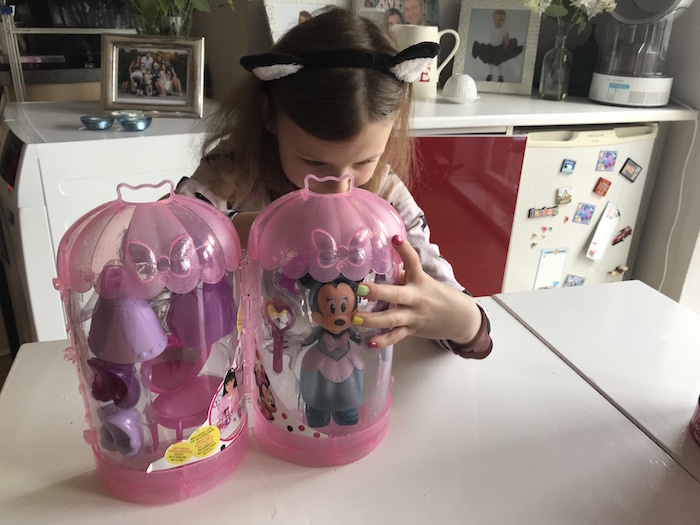 *Disclosure: We received these lovely Minnie Mouse doll sets for the purposes of this review. However, all thoughts and opinions are my own. It contains some affiliate links. Oh My! These are fab! George would love these too. They remind me of a Minnie Mouse version of Mr Potatoes Head. They look super gorgeous and the Minnie too. Sadly or not sadly, I got no baby girl yet. 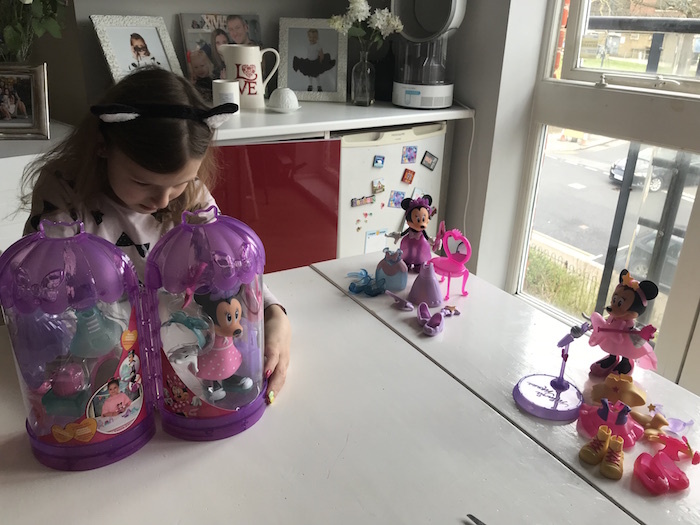 l got our grand daughter one for Christmas and she absolutely loves it! 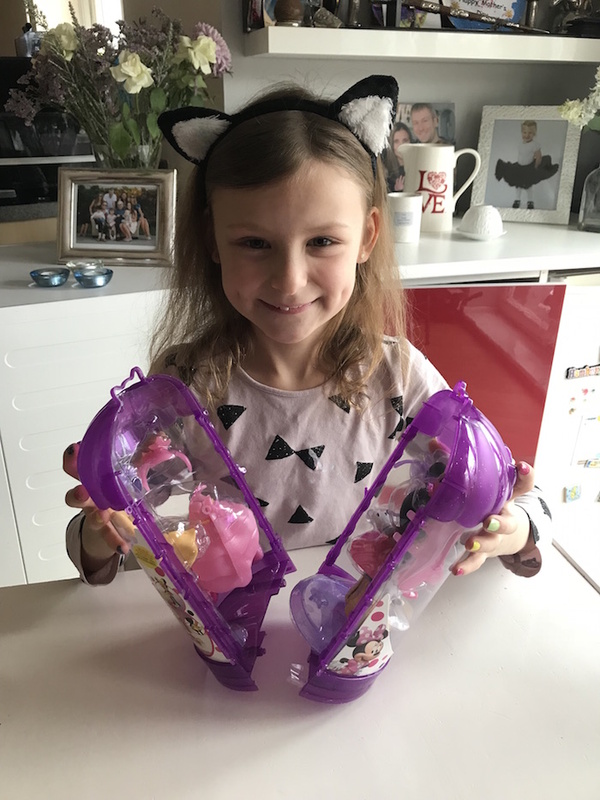 She loves Disney and especially Mickey and Minnie so a massive plus for her. 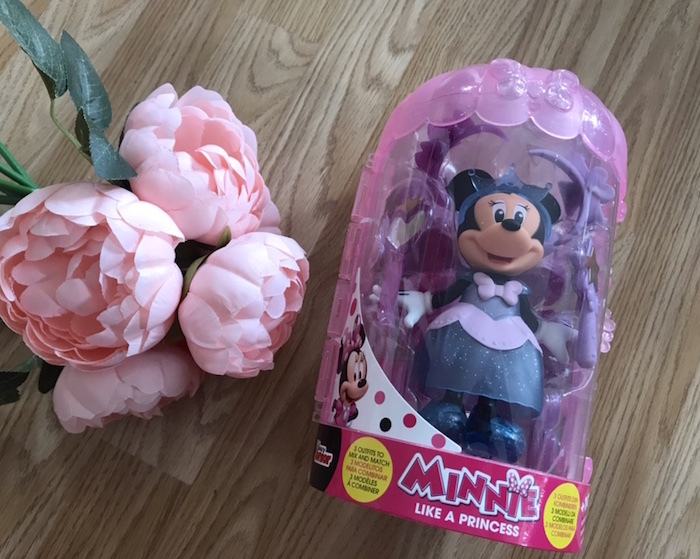 These toys are so cute and my favourite one is the princess version of Minnie. Minnie Mouse. A real style icon ! These dolls are very cute. 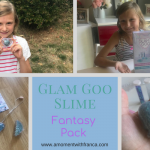 I am sure that any little girl would love to receive one for her birthday.